For vaping veterans looking to create their own unique experience, mech mods give you the ultimate control over your flavour. 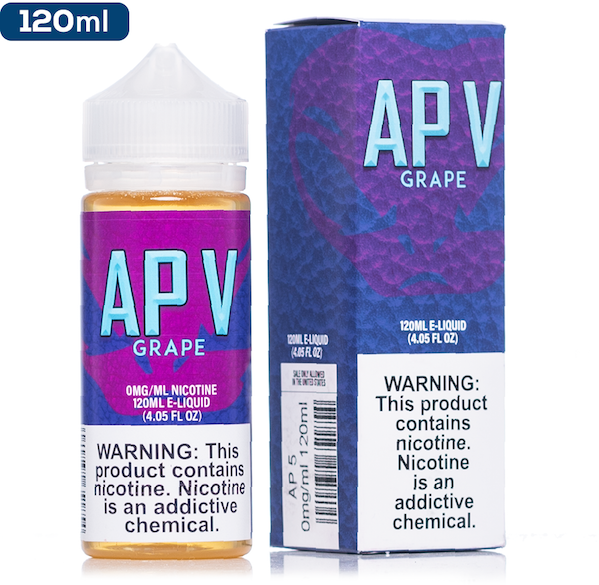 Unlike tech mods, they don’t have electronic components and demand a bit more attention from the user, but in the right hands they create an awesome flavour and great vapour. Because mech mods don’t have tons of electric components and switches, they give you a durable and long-lasting piece of equipment which, with proper maintenance, will allow you to keep vaping for years to come. They’re typically larger and heavier than a basic e-cigarette, but give you more power, and if you combine them with the right atomiser you can enjoy thick vapour that a basic e-cig just can’t create. 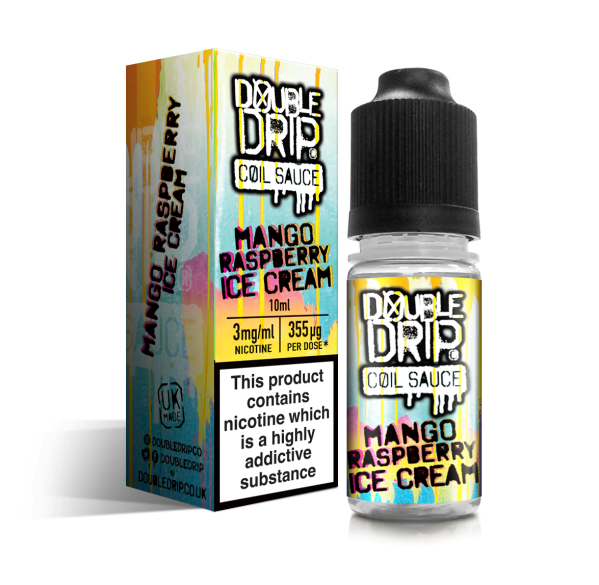 The mod scene has grown out of keen vapers who want more flavour, longer battery life, bigger tanks – or even just a cooler looking vape unit – and for those with the know-how, modding your vape is the way forward to intense, mad flavours! Here at Cloudz Vapour, we’ve got some of the best mech mods on the market, including the ever-popular Caravela, giving you a great choice and flexibility to create the vapour you love. As vaping enthusiasts, we’ve searched for the best mods, from affordable options for those new to the mod scene to sought-after premium options for the true aficionado. Don’t forget to check out our RDAs, tanks and other accessories – not to mention the essential e-juice – for your own personal experience of vaping perfection. And if a mech mod isn’t quite your thing, don’t miss out on our tech mods! Mech mods do require technical knowledge and a bit of skill to use – make sure that you check your amps, know your Ohm’s Law and always vape safely! Looking for more information? Contact the Cloudz Vapour team today.